Mira started as a discussion on how education could improve. While working at a school renowned for pushing the boundaries of what is considered a learning environment, we found that there was a lot of ways to continue to grow and learn. Since 2013 Mira founders have been meeting and discussing how learning theories can be applied and adapted to fit the school we worked in. 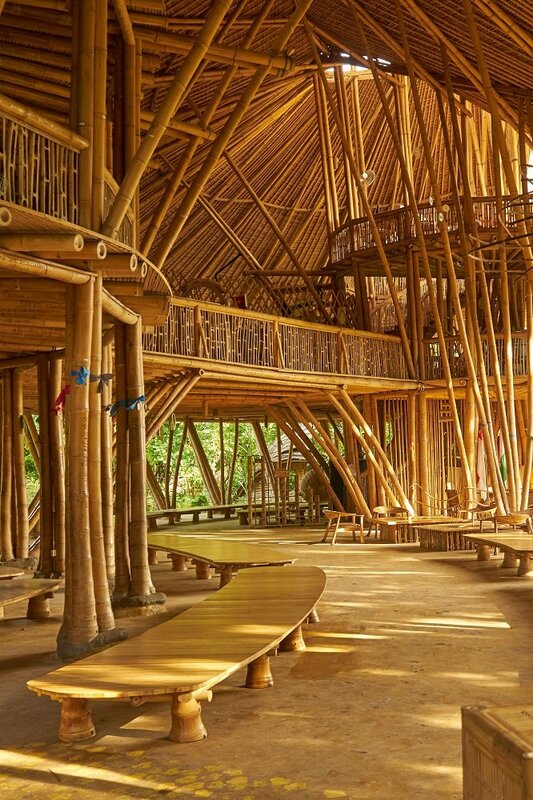 Many ideas have since been integrated into the fabric of what is now considered Green School. Our current projects take us out of the jungle and into the city. 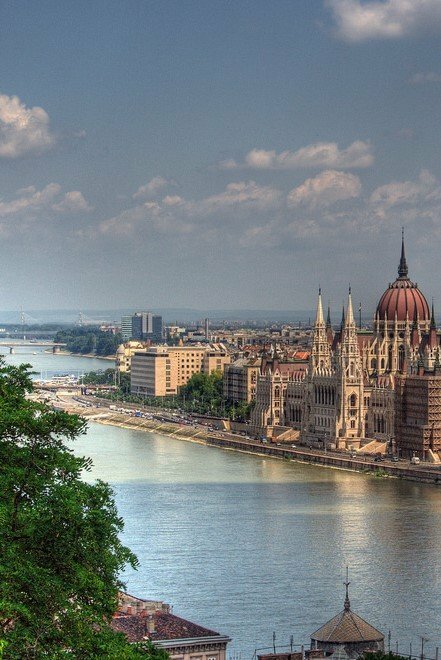 Our team members are engaged in building an urban school with sustainability at its core in Budapest, developing programs that redefine the city of Vancouver as a living classroom, and developing deeper and more meaningful home school networks based on ethical education in Denpasar, Bali. Our team builds understanding in a new way to educate through one essential principle: the learning must always be situated. While we can advise and provide resources to build progressive education, we see enormous value in working on the ground with educators in the application of what we do. Our contracts are never taken lightly; each represents a potent opportunity to seed a more sustainable future, and we do whatever is in our power to help realize that.